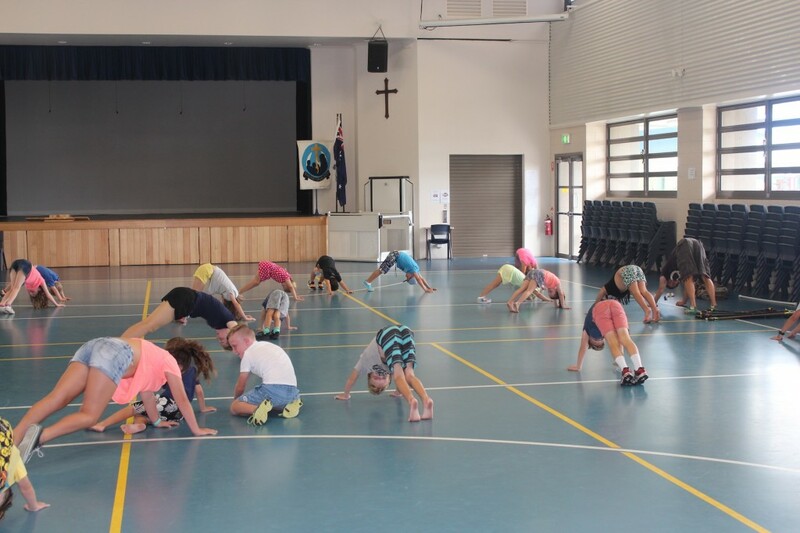 Last week was a lot of fun teaching our Body Flow workshop to the children of Pottsville School OSHAP and Currumbin OSHC. 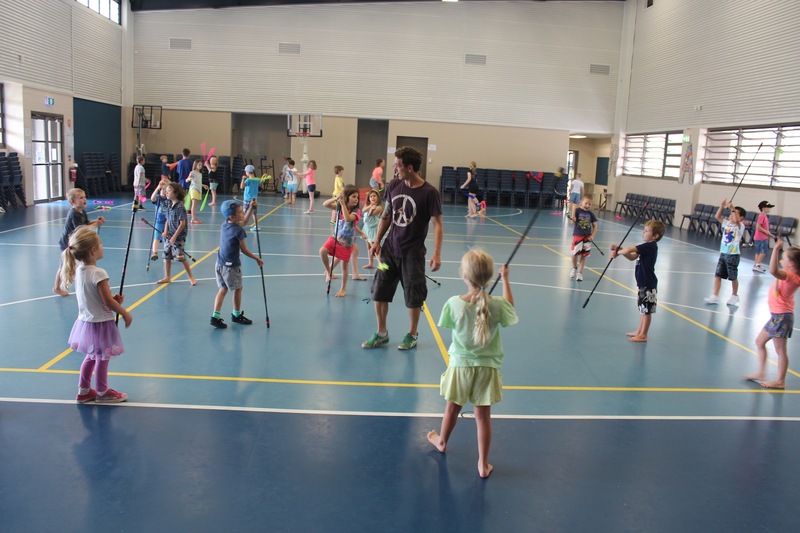 The children learnt many skills with juggling balls, Batons, and poi. 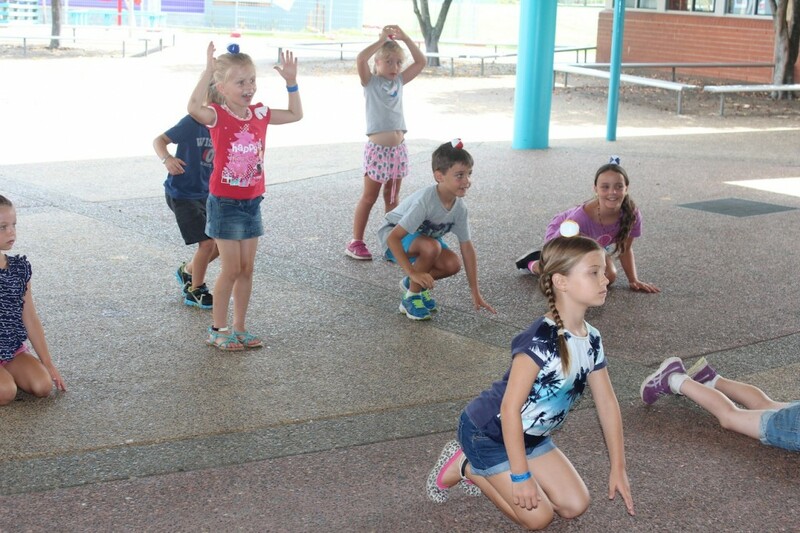 All helping their balance, special awareness, reaction speed and hand-to-eye coordination while playing games and having fun. Some children have the ability to problem solve puzzles we set out from just looking and thinking, others will use pen and paper to work out the solution and some just need to take a birds eye view. Not all children or adults can problem solve so well but with Body Flow workshops there is something for everyone to learn and benefit from. 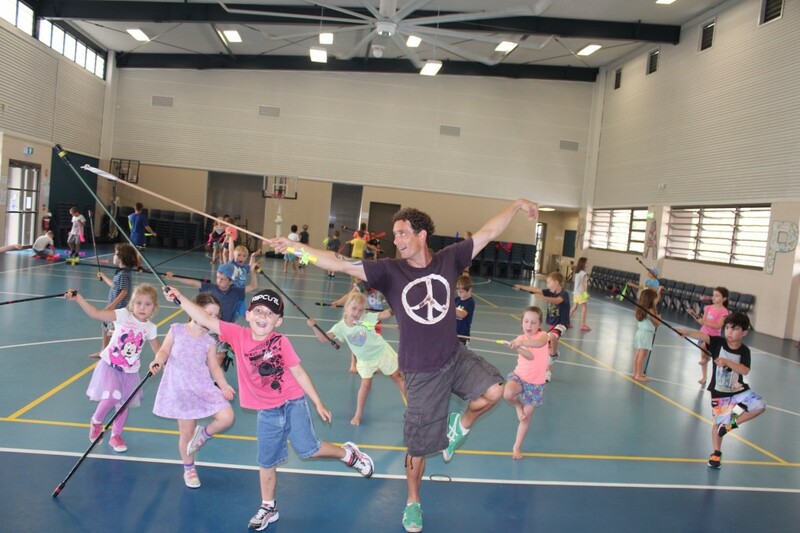 Here are the best photos from the workshops held last week. 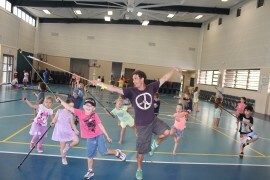 Thanks for a great time kids I had lots of fun teaching you basic skills and techniques in tai chi, batons, poi and juggling ball control. Until next time stay creative and connected.